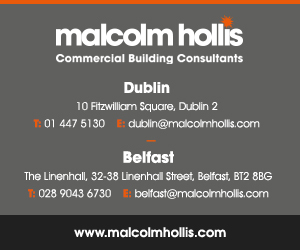 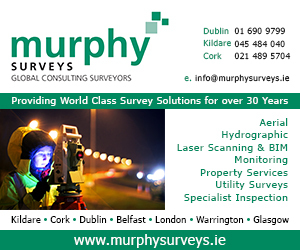 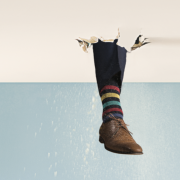 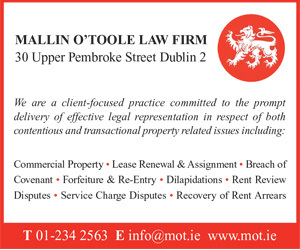 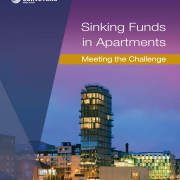 Most apartment complexes in Ireland have inadequate sinking funds. 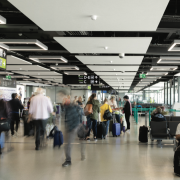 Dublin Airport used offsite construction to expand its passenger boarding facilities. 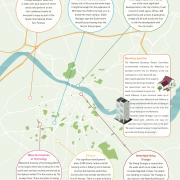 The people of Waterford are waiting for developers to start building houses and another major development. 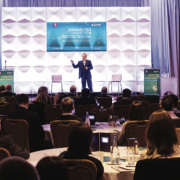 The SCSI Connected Conference took place in Kilkenny on November 30.